Sometimes you may be bothered by how to convert FLV to MOV for further editing in QuickTime. Looking for a trustworthy tool to convert FLV to MOV? The article will introduce an all-in-one video converter and 5 workable free converters to help you easlily convert FLV to MOV online. Read on to find which one suits you best for FLV to MOV conversion. Unlike online video converter, Wondershare UniConverter (originally Wondershare Video Converter Ultimate), the desktop converter tool, supports over 1000 video formats conversion at 30X faster speed than other competitors and guarantees no quality loss. Moreover, there's no file size limitations and it also enables you to edit, burn and download video. To learn more, please check how to convert videos. If you don't want to install any desktop apps to convert files, then one of the top 5 free online video converters would be your ideal choice. AConvert allows you to convert your files from FLV to AVI within simple steps, no further requirement of download a third-party program to get the conversion. All you need is to upload your target FLV video or corresponding URL to the site, click the down arrow to select MOV as output format and click Convert Now to proceed. Online-convert.com is a great tool that you won't miss. It supports converting video, audio and image files by uploading the source files from your PC. To convert FLV to MOV, you can choose the output format as video for Phone under the Video category. 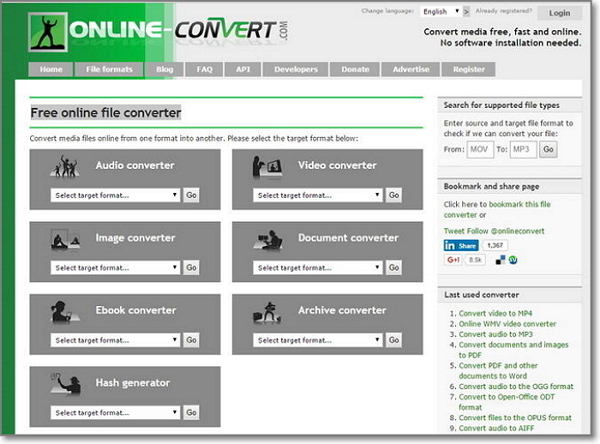 Then click the Convert button to start the conversion process. One thing you need to note that your source file should be less than 100 MB. With Ant Converter, you can just convert a video by entering the video URL from YouTube, Dailymotion etc. Also, this online FLV to MOV converter lets you convert by searching the artist, song name or video name, if you don't remember the video or audio URL. The output format can be 3GP, M4A, AAC, FLAC, OGG, WMA, MP4, AVI, WMV. If your video file is less than 25 MB, you can try this online video converter. Considering that the supported video size is small, the converter works at high speed. For output video formats, it not only supports converting files to MOV, but also other formats, including FLV, AVI, MOV, MPG, VOB, MP4, WMV, RM, DIVX. Apowersoft needs you to install a plug-in to activate the tool. After the plug-in is done, you can enjoy its powerful function. 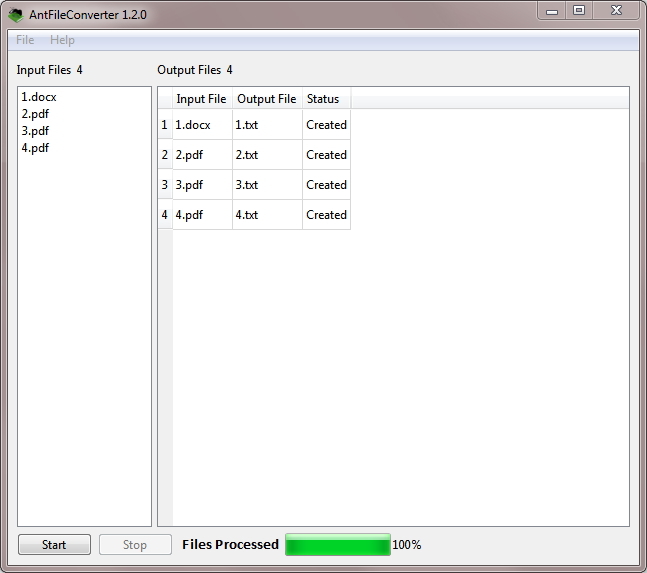 This online FLV to MOV converter supports converting many formats, including MP4, AVI, MOV and WMV. Also it lets you set video and audio settings, for example the resolution, bitrate and frame rate.